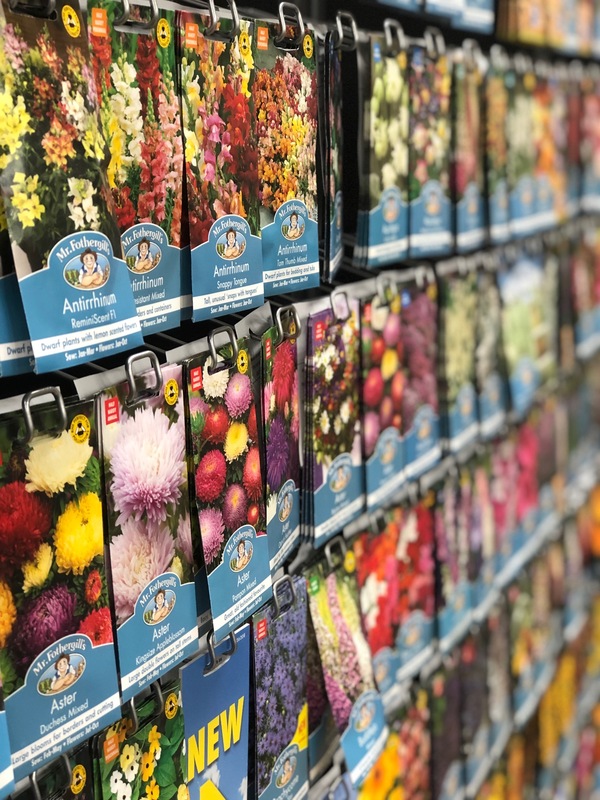 We have an extensive range of seeds available in our main shop, while our bulbs and seed potatoes can be found in our indoor plant house ( near Plant Information) during the bulb and potato season. 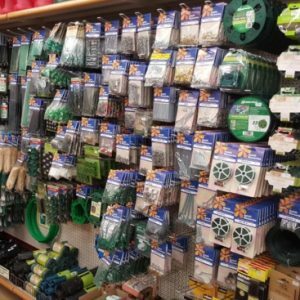 We also stock a wide range of propagation tools for you to begin growing your perfect vegetable and fruit garden or to start growing your next seasons plants. After you have purchased your seeds, store those that will not be used immediately in a cool, dry place, not in a damp shed or hot kitchen. Never put your seeds in polythene bags. If you don’t use all the seed at one time, reseal the opened packets as well as you can and then place them in an airtight container. Label all batches of seeds as you sow them. Don’t rely on memory, this can be fallible. When directly sowing annuals which you haven’t grown before, keep back a few seeds and sow them in a pot of compost. This will help you to distinguish those in the garden from any weeds that may appear with them. After you have sown your seeds, don’t throw away the empty seed packets. 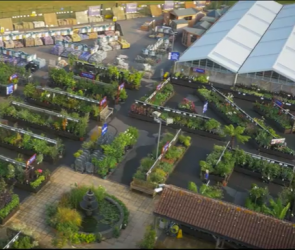 Most give information that will be valuable later, such as plant heights and how far apart to space plants when they are thinned, transplanted or set out. Half- Hardy Annuals: One of the largest group of flowers and includes many known as “bedding plants, they are unable to survive frost. Some can be sown directly in the garden if sowing is delayed until the soil is warm in late April or May but, for the best possible results, all should be sown earlier under glass. 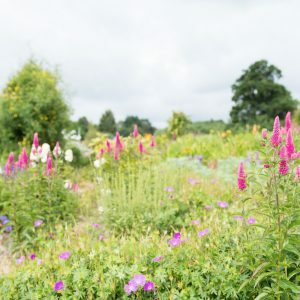 Hardy Annuals: These differ from half-hardy annuals in that they are able to survive moderate frosts and can all be sown direct in the garden, either in Spring or, in some cases, in the Autumn. Most dislike being transplanted and should be sown where they are to flower. 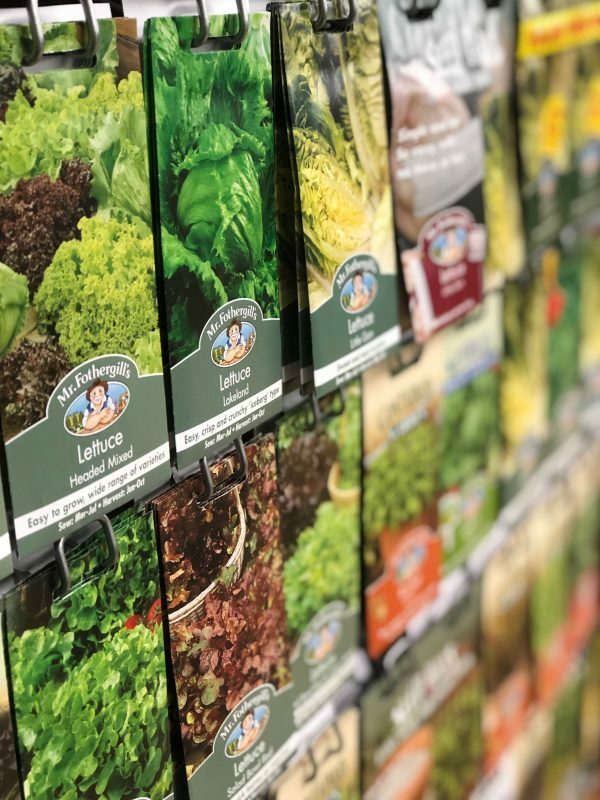 Most seeds ripen in late Summer or Autumn and, to ensure they don’t germinate until the Spring, a few garden plants and some wildflower seeds will remain dormant until they have experienced a period of cold. 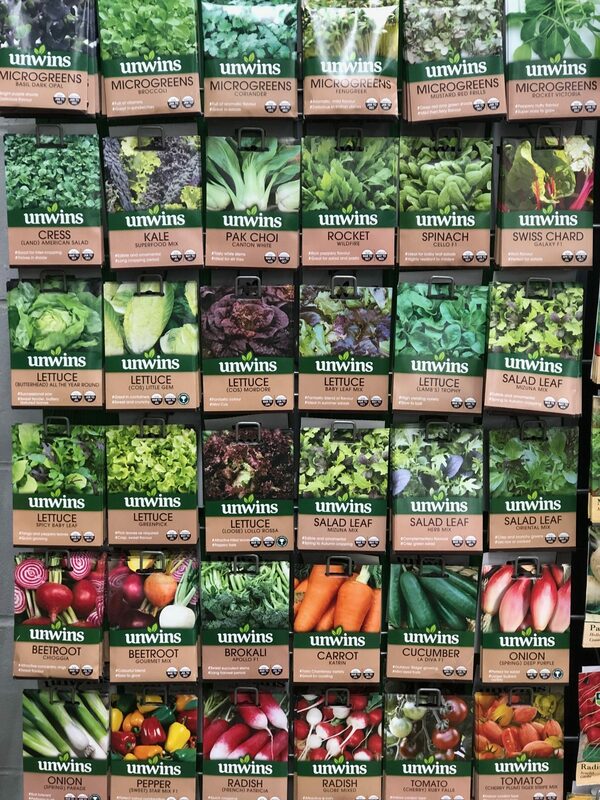 These seeds are normally sown outside in Autumn to germinate in Spring and it is best done in a seed tray or small pots using a seed compost. When sowing is complete, the containers should be placed in a sheltered, shady place such as a cold frame or against a north wall. In Spring they can be brought inside to hasten germination. As an alternative, mix the seeds with a little moist sand and seal them in a plastic bag, then place them in the bottom of the fridge for 6-8 weeks. After this remove them and sow the mixture indoors.